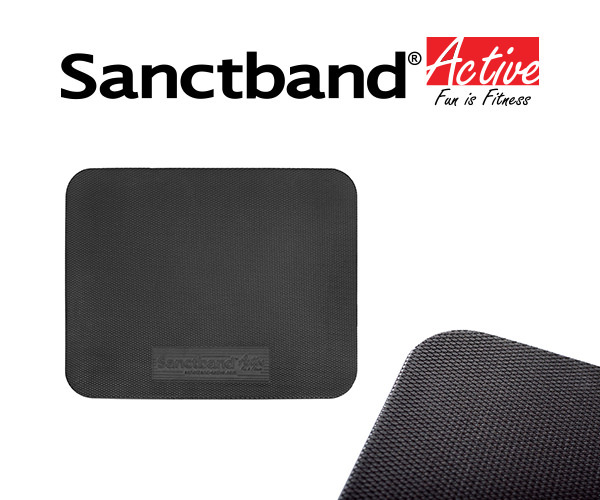 Sanctband Active Balance Pad is an essential Stability and Balance training tool made of high magnification foam, combining strength and durability with stylish lightweight functionality. Water resistant and easy to clean, its unique non-slip surface design provides pleasant sensations when training barefoot. 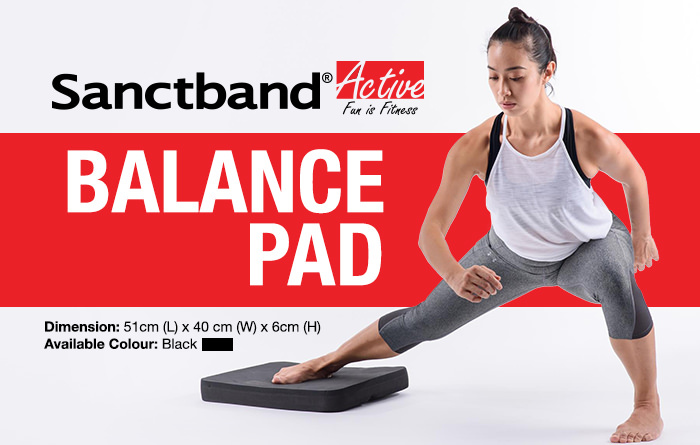 The dense thick foam constantly engages deep stabilising muscles in the feet, legs and the core, improving balance, stability, coordination and strength.